We take a short look at the weather patterns across the Mediterranean in the autumn that produce severe weather and how high sea surface temperatures may affect them. 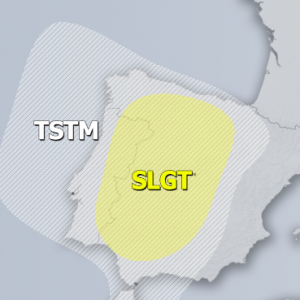 There are several weather patterns that generate particularly severe thunderstorms across the Mediterranean, particularly the N-CNTRL part. 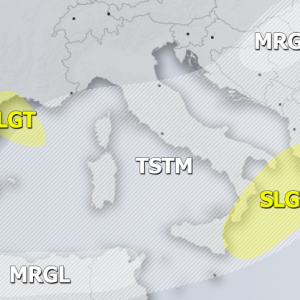 As summer progresses into autumn increasingly deep troughs enter the Mediterranean region, producing severe weather setups. Increasingly deep troughs over the northern Mediterranean with secondary cyclogenesis frequently establish slow moving strong surface wind convergences over the Ligurian sea. 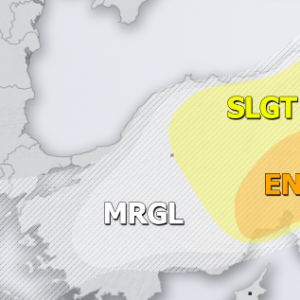 Lifting along the convergence and strong jetstream aloft produce long convective lines of training thunderstorms, that produce persistent torrential rainfall along the Ligurian coast. Cumulatives of 200-400 mm / 24h are not unusual. Along the northern Adriatic sea, training cells usually form in the Friuli region (Italy) and Kvarner (Croatia), where upslope flow and forced lift occurs along the slopes of the Alps and Dinarides. These persistent setups often produce rainfall episodes lasting 24-48 hours, with cumulatives 200-400 mm / 24h not unusual. Particularly high sea surface temperatures may result in a more moist airmass advected into these setups and higher amounts of rainfall. See some examples of these intense autumn flash flooding events in the northern Mediterranean region. Higher sea surface temperatures and moister airmass combine with deep troughs to produce very unstable environments. 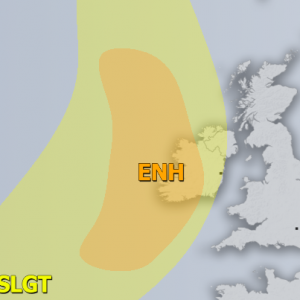 Additionally, the deep troughs are rounded by strong jetstreams providing strong winds aloft. 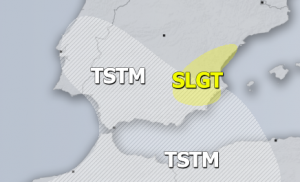 Secondary cyclogenesis over the northern Mediterranean often results in very strong low level / surface southerlies, providing strong vertical veering wind profiles, conductive for supercells and tornadoes. 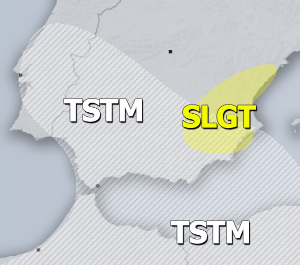 In particular, the same setups that produce training cell convective lines in Liguria also tend to produce tornadoes. Also, as autumn progresses and deep troughs reach further into the central Mediterranean. With remaining high instability in place (2000+ J/kg MLCAPE not unusual in November in S Tyrrhenian sea and central Mediterranean) and very strong deep layer shear, wedge tornadoes do occur. Check our articles on tornadoes in Italy and Croatia too.